I will drive 800 unique, real human visitors to your site, blog or social profile, add 300 social bookmark backlinks and share your post across my Klout 60 Social Network. 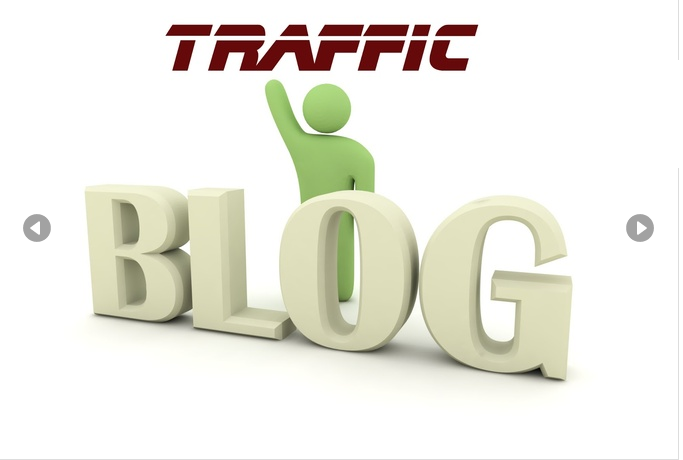 You will see an increase in traffic to your site by at least 800 unique visitors over a period of 7 days. Great SEO, 100% Adsense safe. Same tactics I use for my own blog! These are REAL PEOPLE, a mix of social, referral and recaptured traffic. Here's how it works: You submit a link, keywords and a share message, and I run it through three different syndicators (ifttt, TribePro and Triberr), add to my social sites and share with other webmasters and bloggers. Buyers have seen a minimum increase of 800 visitors per week, and this number is steadily rising. Check out gig extras for fast delivery and extra shares! **We don't guarantee any clicks, conversions or purchases from your visitors.